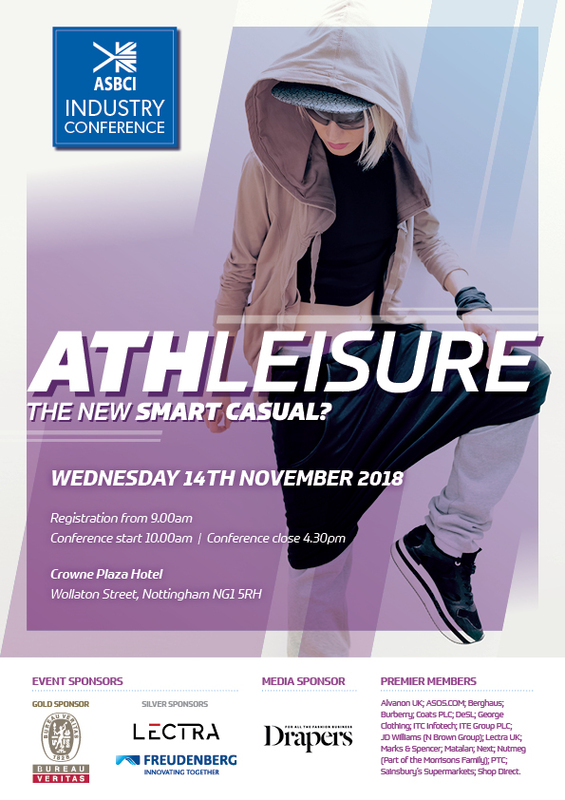 The ASBCI has assembled the industry’s most experienced and forward-thinking analysts, practitioners, and innovators in the athleisure arena to address the current opportunities and potential of this fashion phenomenon. More details will follow very soon but as our events are always so popular, put the date in your calendar now and take advantage of our Early Bird delegate prices. For regular updates, feel free to keep an eye on the event page or you can follow us on LinkedIn, Twitter, Facebook and Instagram.